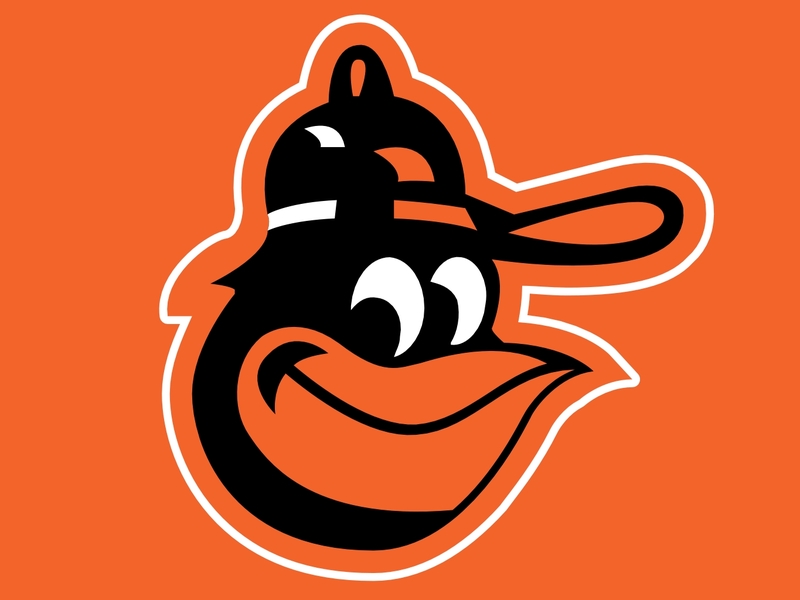 If Chris Davis is at his HR centric best, all of a sudden this team is lethal from Nelson Cruz, to Adam Jones, and hence should I say a healthy Matt Wieters crushing from the DH slot, or potentially this team could ink a Morales, or trade for another guy. Pitching Staff is holding up, and now it is time for this team to roll. Having New York, Toronto and Boston so heavily favored over them for this category is a farce. Take the +3500 value. I had my worst week for prognosticating the best odds, however I made up for it, with the worst odds of the week. In all, I was 4 – 4 – 2 for the week. I still have not had a losing record, and many winning ones. The Rays and Royals have plummeted in their odds for the World Series. I am not sure about either one of them getting back into the race, although that Tampa +5000 this week is very tempting. The Kansas City offense is a joke. They should sign Kendrys Morales after June, and then turn around and trade Billy Butler. Morales won’t make much more than “Country Breakfast” and is a more consistent hitter all around. 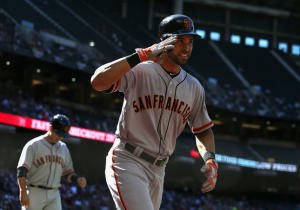 Angel Pagan went 3-5 and clubbed a 3 run go ahead home run in the 8th inning, propelling the Giants to a come from behind 8-5 win over the Diamondbacks. Jason Hammel pitched into the 7th inning the day after a marathon 16 inning game. He let up only 2 hits and one run, earning the Cubs first victory of the season, 3-2 over Pittsburgh. Chris Archer threw six solid innings, striking out 7 and giving up just 2 runs, getting the 7-2 Rays win over Toronto. Xander Bogaerts collected three hits and scored a pair as the Red Sox topped the Orioles, 4-3. They owned baseball on April.3, 2014. Boston better snap out of their post season celebrations long enough to tend to their own Free Agents. The longer they wait to sign Mike Napoli. Jarrod Saltalamacchia, Stephen Drew and Jacoby Ellsbury, the longer the odds will be for the club to resign them. Ellsbury is likely gone, and Drew could also be replaced with Bogaerts/Middlebrooks, however their Catcher and First Base scenario’s need to be addressed. Other than A.J. Pierzynsnki, there is not a backstopper left on the FA market that would be equal or greater than Salty. As for Napoli, there is not many 1B with power on the market, and I can’t see them bringing in James Loney or Justin Morneau. The Yankees should still covet Carlos Beltran as their #1 target. As far as length goes, who cares if he wants a 4th year. What all of a sudden you care about employing a 40 year old? The Red Sox better watch themselves for their inactivity. There are not many Catchers on the open market right now, and all of a sudden Jarrod Saltalamacchia is growing in value. 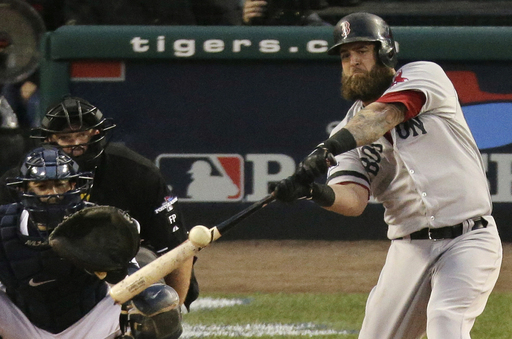 Also, don’t count out the Seattle Mariners making a pitch for Mike Napoli. He is one of those guys who can transcend lineups with big swings.